If you are here, you may be having a little trouble with your website. Below are tips and instructions to the most common hurdles when editing your website. 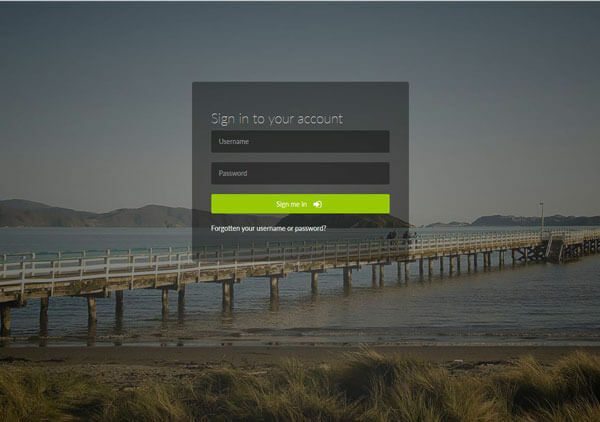 We will give you a website address, login and password when your website goes live. 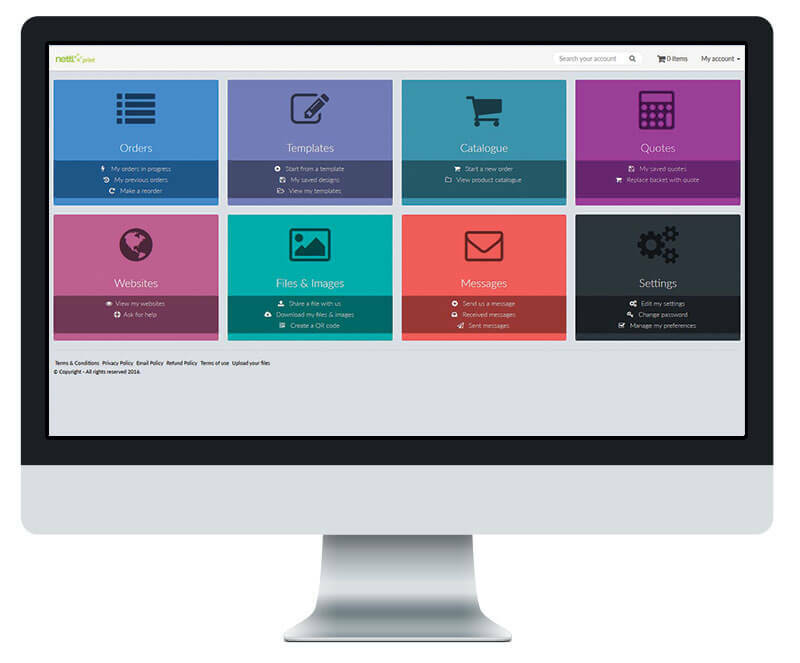 You can use this to access all your files, edit your website, order print and pay invoices. You will need to use a desktop computer with a Firefox, Chrome or Safari browser to open the websites editor. While the website will be visible on other browsers and to visitors on mobile and tablet devices and will load on other browsers, you’ll need a desktop and major browser to edit the website. You will now be able to view the websites you have hosted with us. 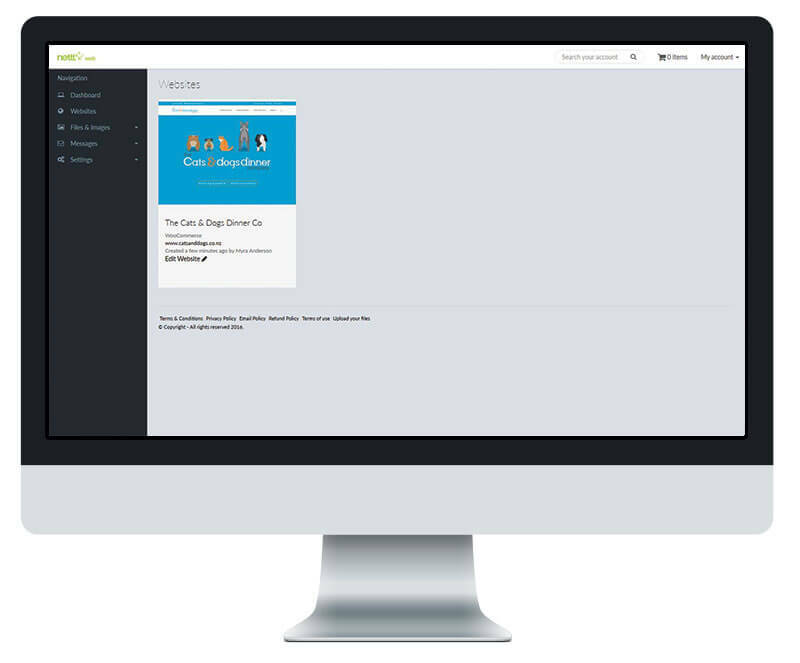 You can click on the edit website link within the panel of your website. This will direct you to the website editor for you to make your changes. In the Brambl editor, click some text, and you’ll see an edit text toolbar option appear on the right hand side. Click to edit your paragraph. 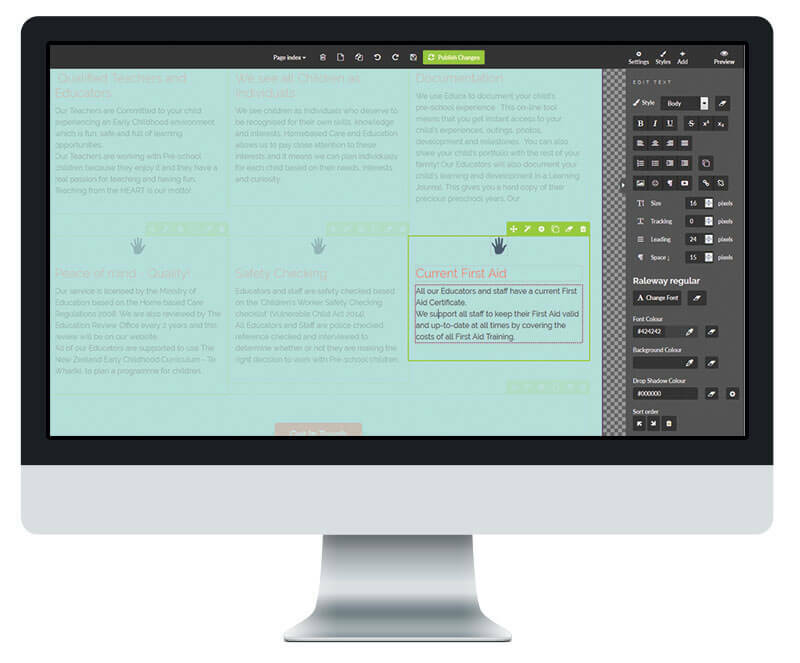 The text editing options allow you to change the font size, colour, and alignment. 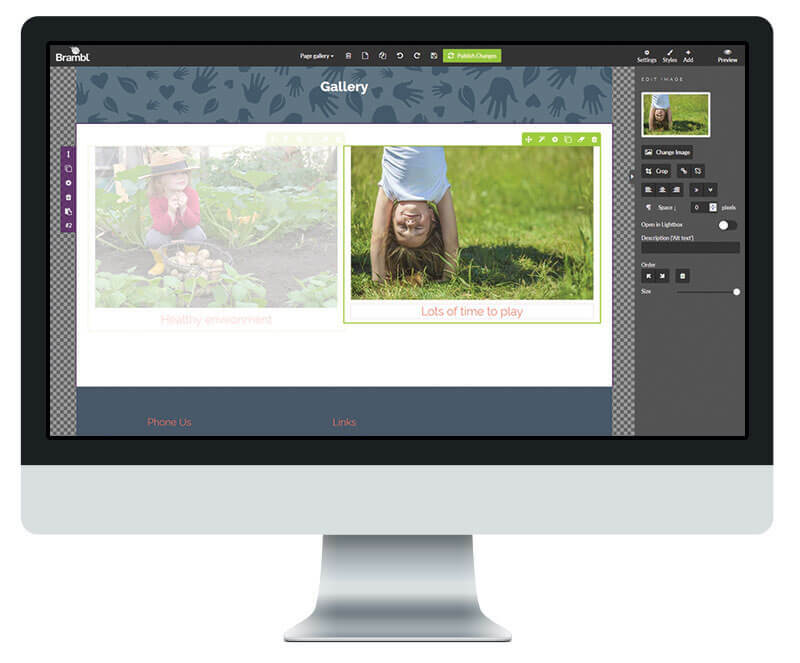 The text editor has options for you to upload an image, add an icon, add a button or add a new text link. You can either upload a new image by simply dragging it into the upload area, or you can select an image from the “my images” tab. 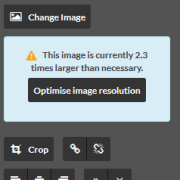 If your image needs resizing to optimize it and make your website faster to load, we will inform you and there will be an option to optimize it. If your still stuck and need some help, get in touch and we can talk you through it..